What can brighten dark spots, improve acne, even out skin tone, and treat mild photoaging, but with minimal downtime? Chemical peels! 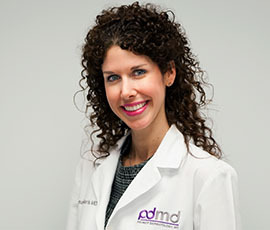 What kind of peels are available at Premier Dermatology, MD? We offer glycolic acid peels, salicylic acid peels, the Miami Peel, and the Vi peel. Call 305-521-8971 to schedule a complimentary consultation with Dr. Bilu Martin and see which peel is right for you! 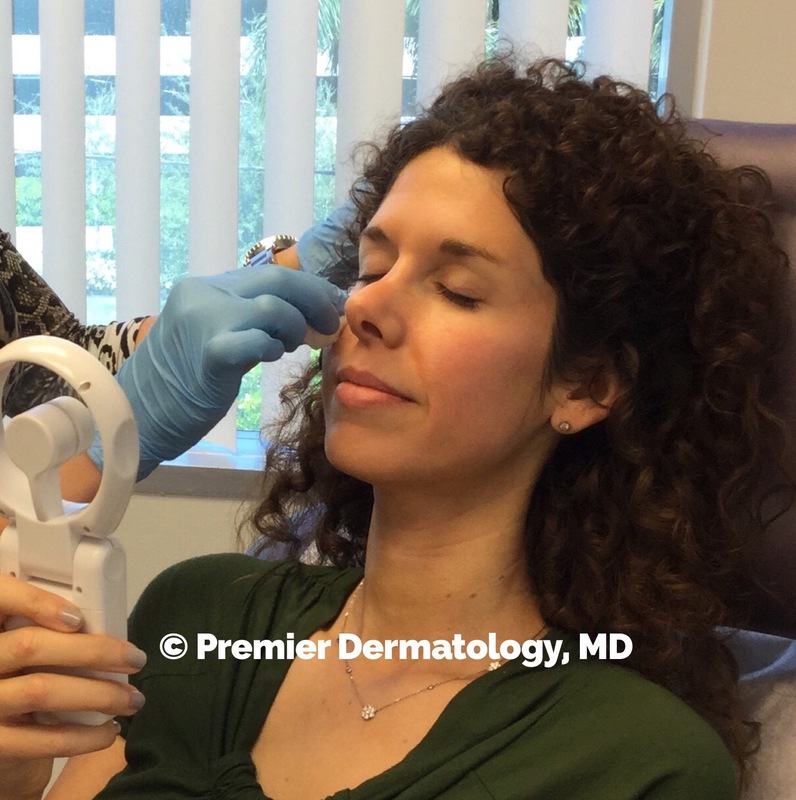 Dr. Billu Martin practices what she preaches: getting her Vi peel!